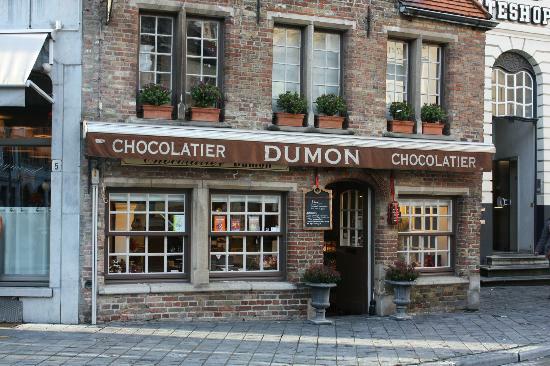 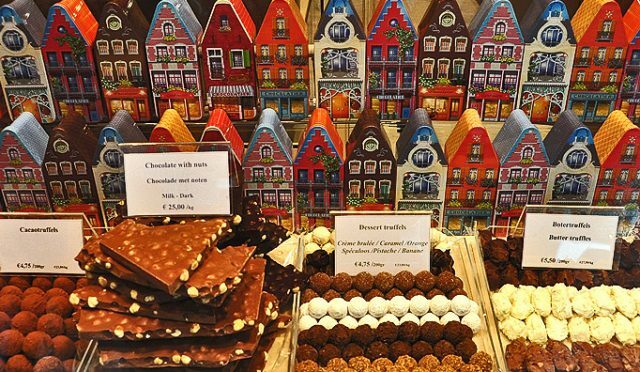 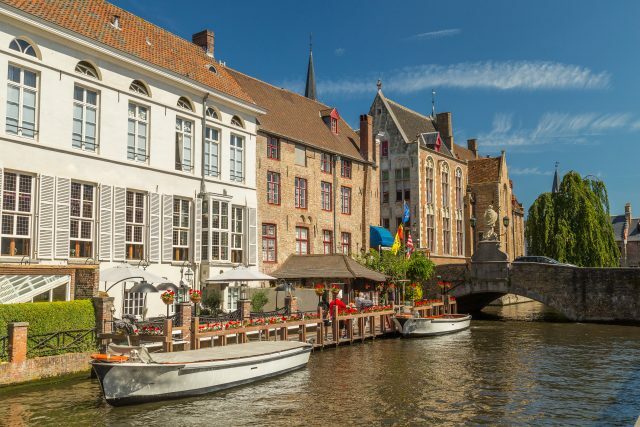 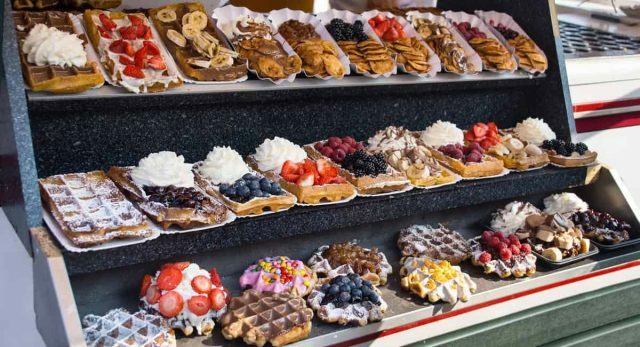 A private guided tour through one of the most charming medieval cities in Europe with a complete Belgian experience from picture perfect canals and bridges to local legends and chocolate. 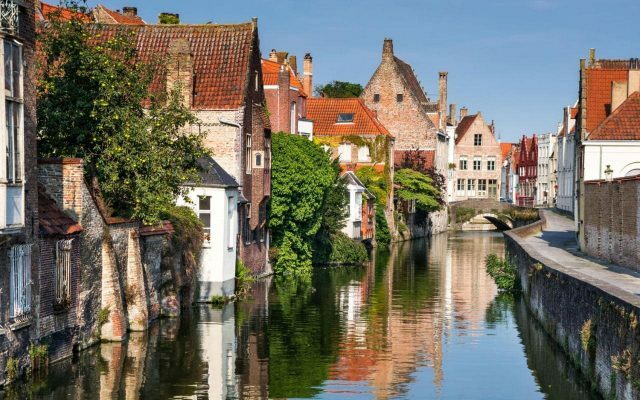 A private walking tour of Bruges with an itinerary customized to start at your hotel or another preferred central location. 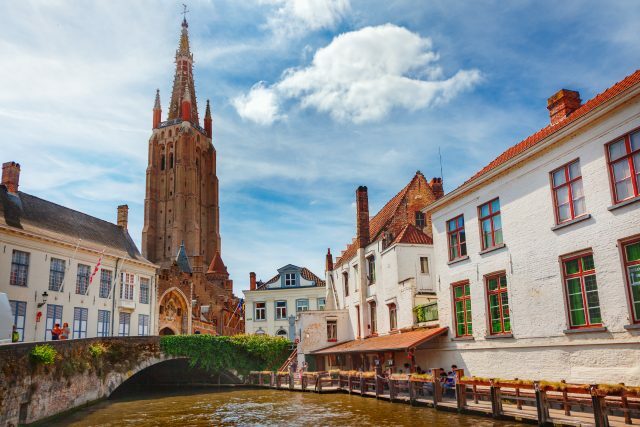 Your local guide is pleased to lead you through the best of Bruges and pace the tour to suit your comfort and interests. 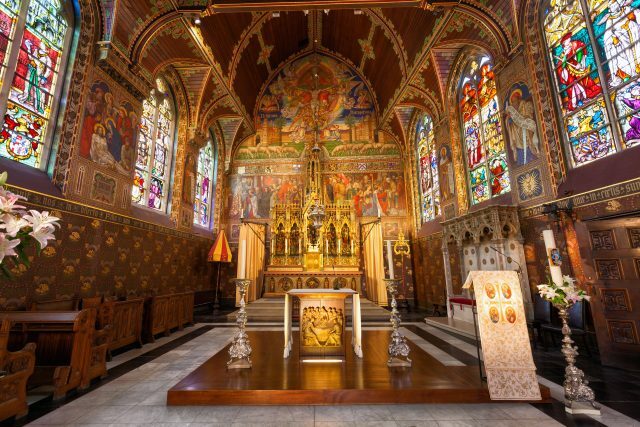 From the must-see Basilica of the Holy Blood and Holy Savior Cathedral to the Beguinage, discover the Golden age which had given the city its prosperity. 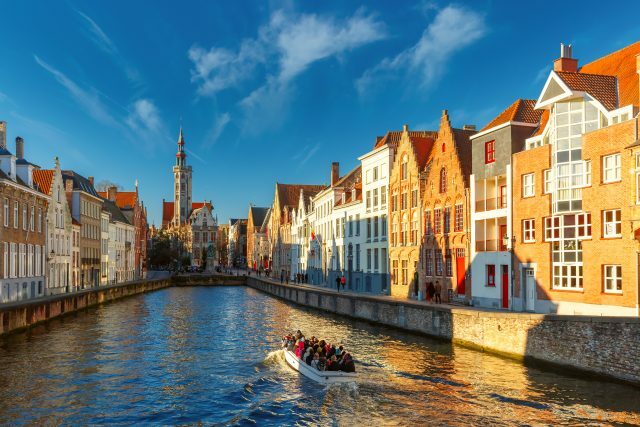 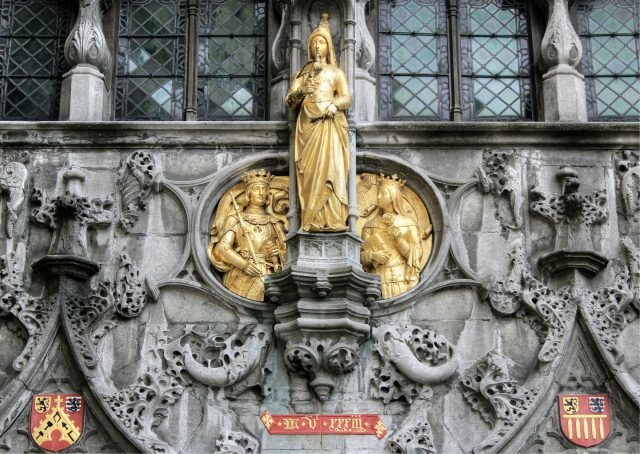 In the second half of the 19th century, Bruges became one of the world’s first tourist destinations boasting untouched medieval architecture until the present day. 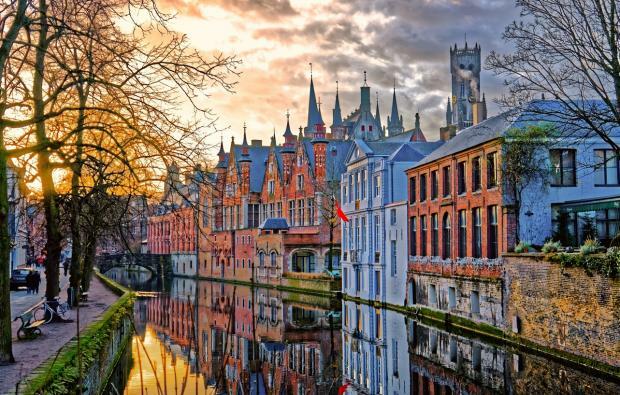 The belfry of Bruges, which once served as an observation post for spotting fires and housed a treasury, is now the most famous landmark of the city. 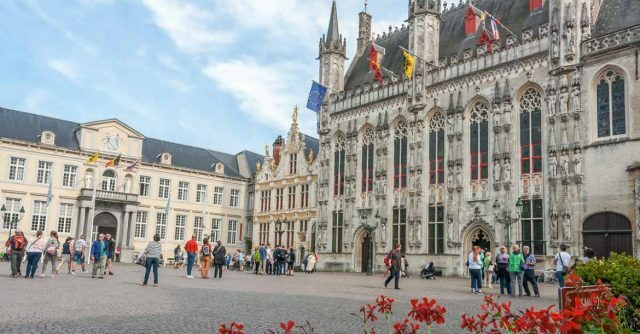 We will also admire the modern Concertgebouw (“Concert Building”), the Old St. John’s Hospital and the City Hall on the Burg square.